This book is written for girls and women with Turner Syndrome and their families and covers issues related to medical and psychosocial health. I highly recommend this book for everyone with Turners and also for parents and teenagers as it has very good practical advice. 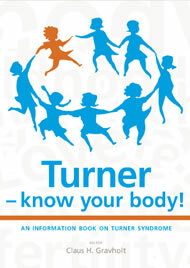 It covers all aspects of life with Turners in a very user friendly way. 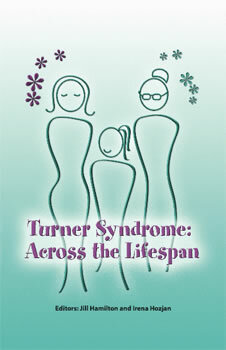 A Canadian publication this 240-page book, edited by Jill Hamilton (MD, FRCPC), and Irena Hozjan (RN, BScN, MN) is a comprehensive and up to date overview of Turner Syndrome. 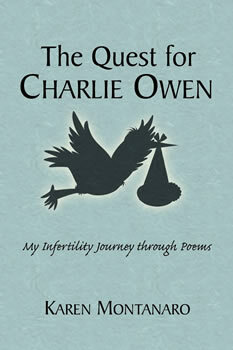 If you wish to order a copy please order direct using the Canadian Society's ordering form. We do have copies that can be borrowed. Just contact either info@turnersyndrome.co.nz or youth@turnersyndrome.co.nz for information. This book is edited by Danish Endocrinologist Claus H. Gravholt, and is available to view and print for free. 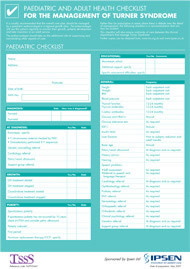 Paediatric and Adult Health checklist for the Management of Turner Syndrome, developed by the Turner Syndrome Support Society (UK) and Ipsen. 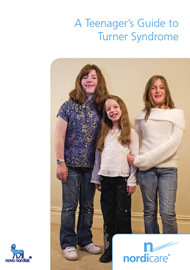 TSSS (UK) Publications and information page, this page provides access to free information booklets and factsheets and the TSSS book Turner Syndrome- Lifelong Guidance and Support can also be ordered via this link. 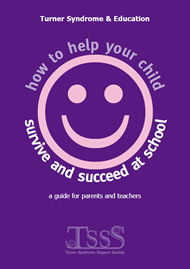 Published by the TSSS (UK) as an aid to both parents and teachers of girls with Turner syndrome.